Summer camp registration opens on December 1st! Earthbound is all about great value while providing an incredibly memorable, rich summer experience. 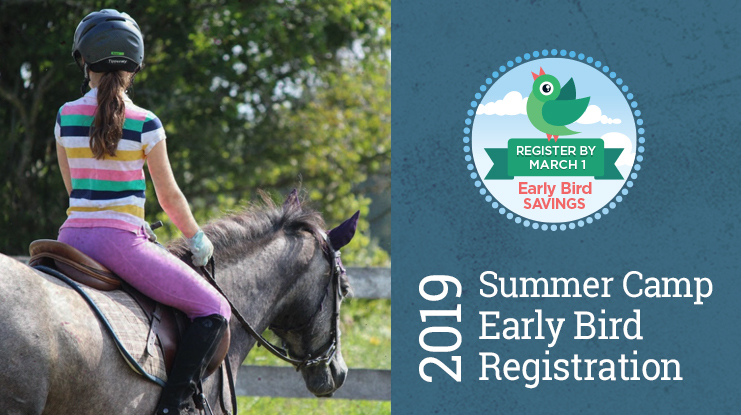 We are pleased to offer our early bird rates beginning in December this year – giving you three full months to plan ahead and save on weekly summer camp registrations.